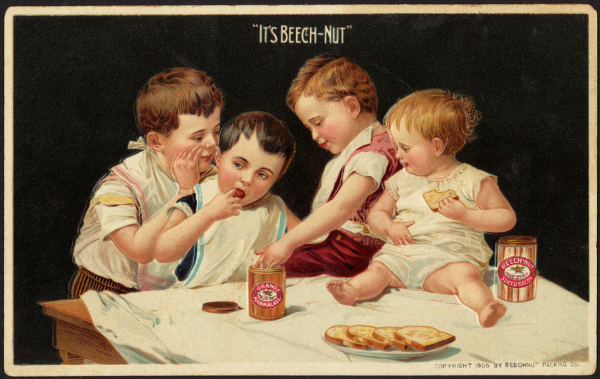 Vintage advertising images are so much fun. They truly provide a glimpse into what life was once like while also sharing products we might still use today and others we have never heard of. They have always been a source of inspiration for those working in the marketing and advertising fields but they have seen a resurgence in popularity thanks to the world of arts and crafts. Vintage is in. 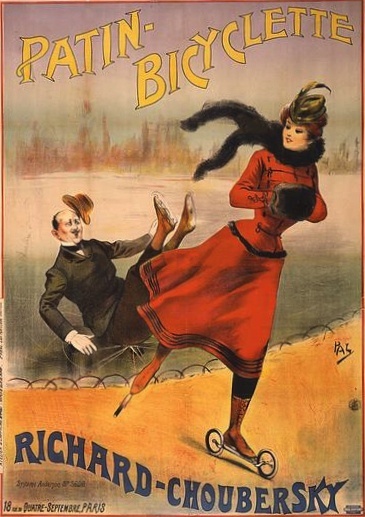 And, vintage advertising image are hot in a very big way. 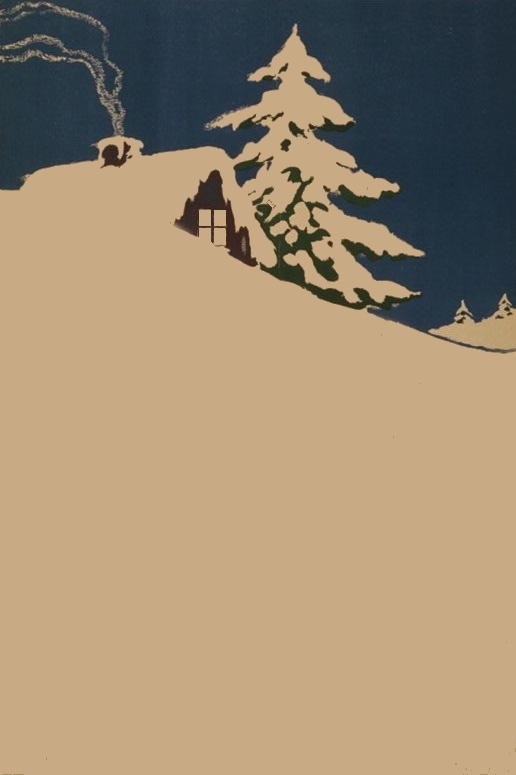 Free Vintage Art is still in the early stages of growth. The plan is to fill this category of illustrations with a kaleidoscope of products and colorful advertising art. 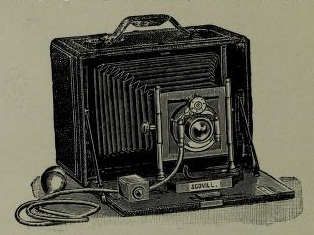 A pair of vintage advertising images of cameras. 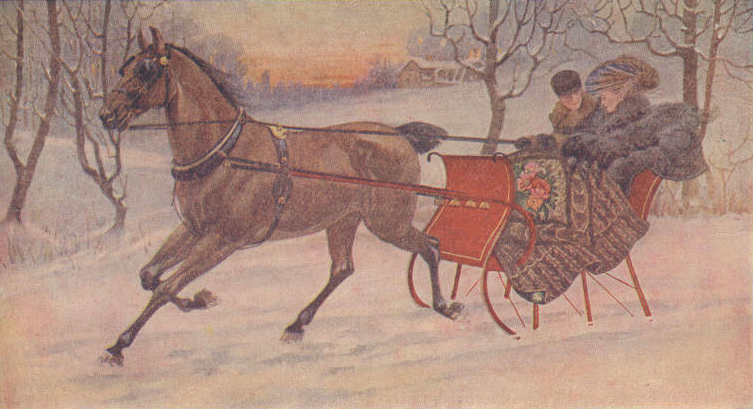 These Solograph Camera Drawings are from two magazines from 1899. 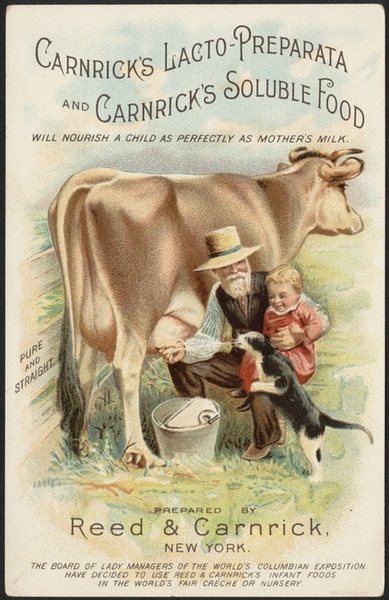 Charming vintage baby food ad and trade card featuring a cow being milked, a baby and a cat getting a bit of milk directly from the cow. 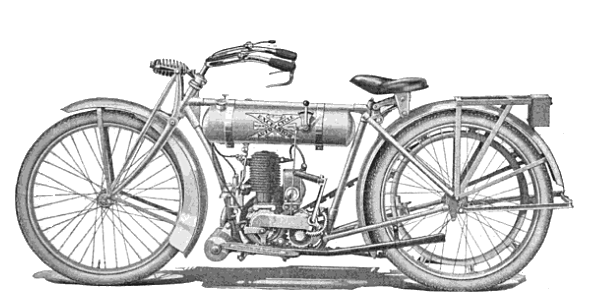 Public domain in US. 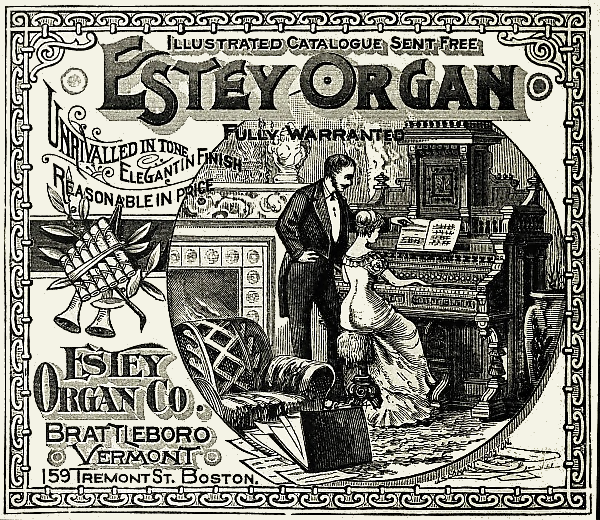 The Estey Organ Company was at one time the largest in the world. Gone now but wonderful advertising images along with the organs themselves remain.